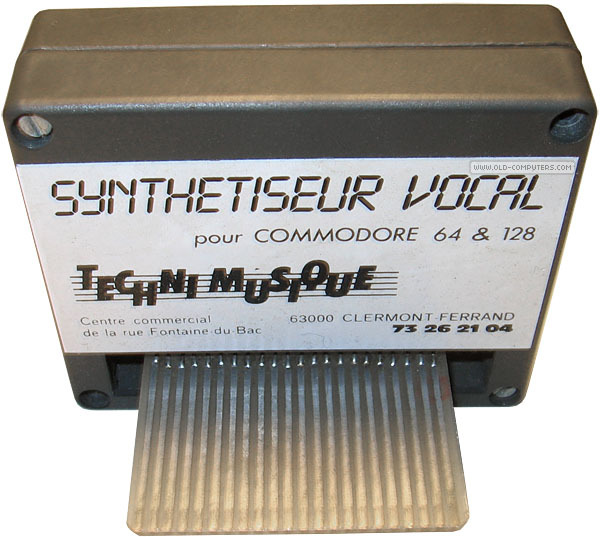 Here is the Techni Musique Synthétiseur Vocal for Commodore 64. 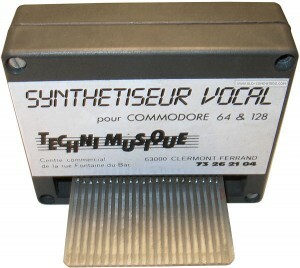 Built in 1984 by the french company Techni Musique based in Clermont-Ferrand. 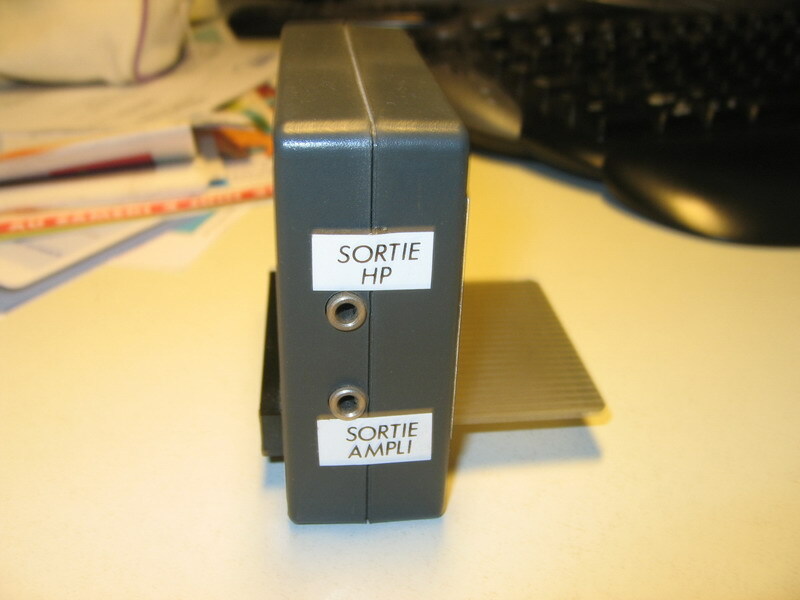 This unit has also been massively produced for the Amstrad 464/6128 and distributed in primary schools with the “Plan informatique pour tous”. 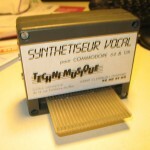 Unfortunately the Commodore 64 hadn’t a big success in France so this Commodore 64 version seems to be quite rare! 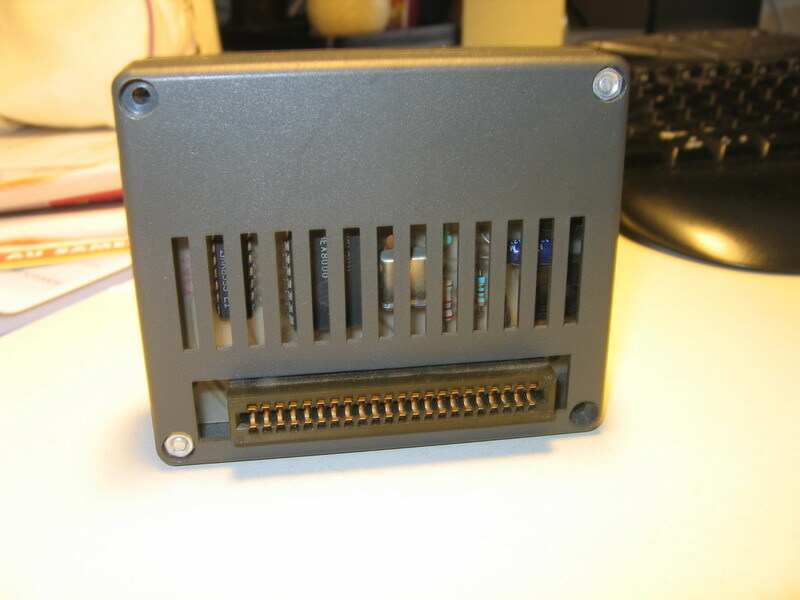 It plugs into the cartridge port of the Commodore 64/128 and features 2 audio outputs. 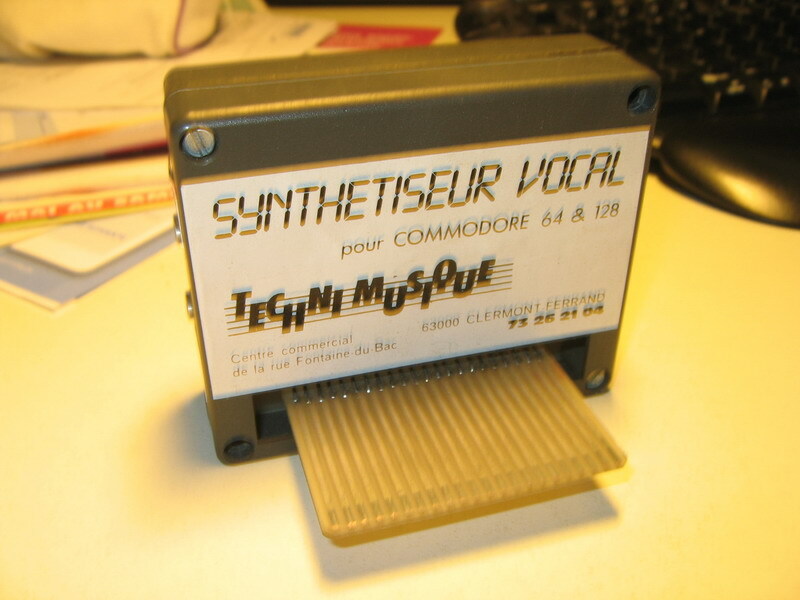 It seems these files are only the demo disk but Yago from #c-64 on ircnet helped me to understand what the program do and what could be typed to input datas to the vocal synth. It uses phonemes and I don’t have the phonemes list so it will be quite hard to find them out ! Have to check the list shown in the demo.. maybe it’s the phonemes list ! And finally…. here is a record of the demo ! Conclusion ? 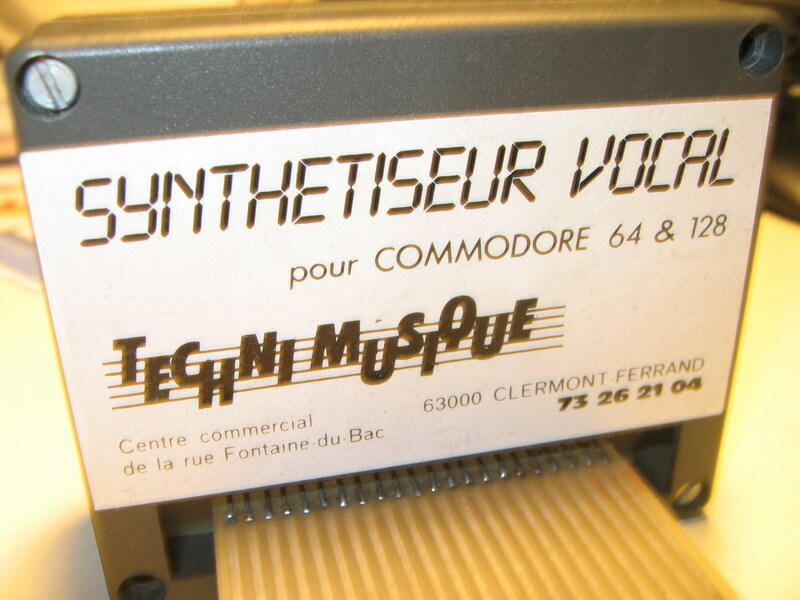 IT BLASTS ALMOST all other c64 vocal synths of this era.. Commodore Magic Voice is maybe the worst.. Currah Sound Speech is average.. but this Techni Musique one reach modern (2011! 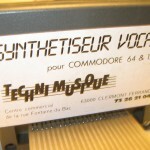 vocal synthesis) ! Q1 : HELP !! 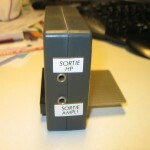 Do you have this unit ? Do you have the floppies ? The manual ? The box ! We need more informations about it ! .. 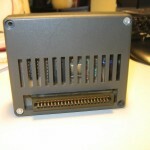 Even the Amstrad 464/6128 version could be helpful !